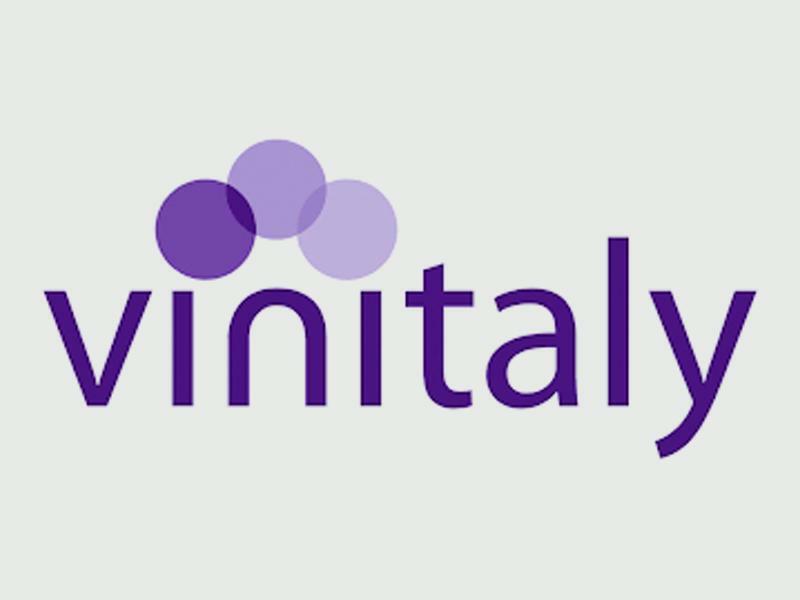 We’ll be at Vinitaly in Verona from 15 to 18 April: come and find out what’s new for 2018! We’re at the Gruppo Italiano Vini stand (stand C4, pav. 4). Rapitalà: stand 104G, pav. 2.